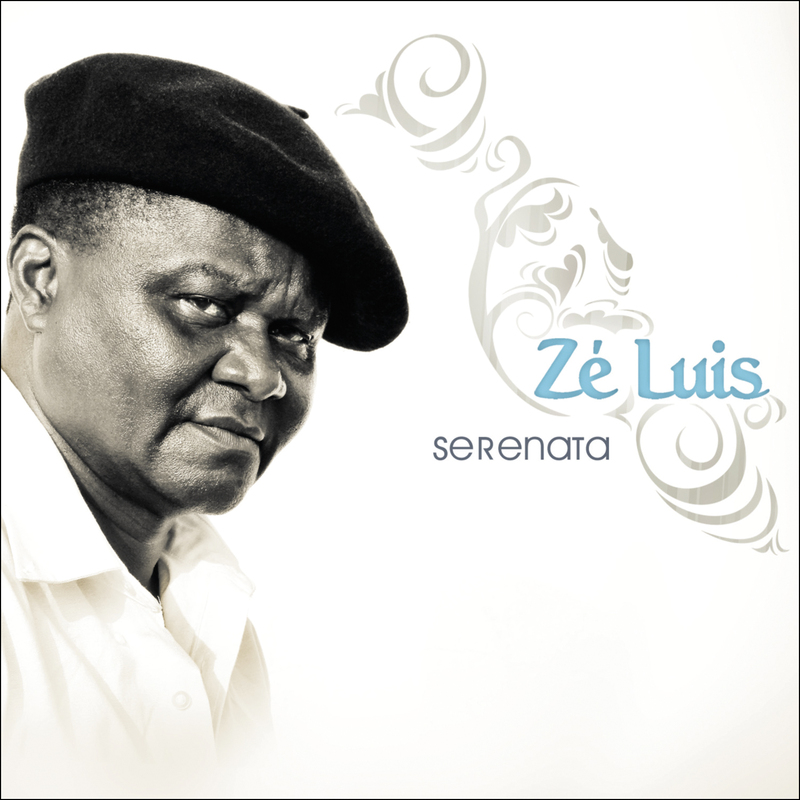 Jose Luis aka “Ze Luis” is a Cape Verdean singer of the generation of the late Cesaria Evora. Like Cesaria Evora, he is an incredibly strong and wonderfully expressive morna singer but he is also a gifted guitarist. A humble man who has been making music all of his life, Ze Luis works as a carpenter. This is his first international album and what a beauty it is! There is a lot of good guitar work on this album, most notably played by Ze Luis and Bau (one time leader of Cesaria Evora’s band). 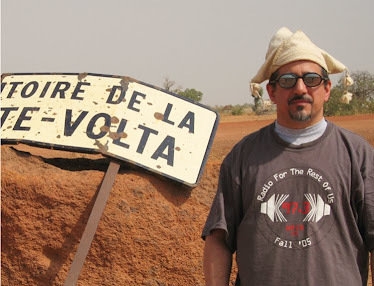 The songs are mostly mornas, but there are a couple of rumbas in here, including track 4, Terra di Alguem, that is strongly influenced by the music of Congo’s Grand Kalle. All songs are beautifully composed and presented. This is one of my favorite albums of new African music for 2013.